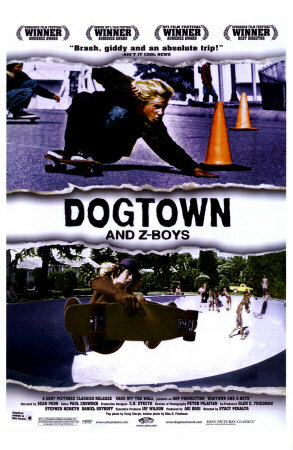 Narrated by Sean Penn, this exhilarating documentary focuses on the world of skateboarding as exemplified by the Z-Boys, a group of ex-surfers who took to abandoned swimming pools in Venice and Santa Monica, Ca., in the 1970s to perform wild stunts. The film from former Z-Boy Stacy Peralta shows how his pals' expertise on wheels jump-started interest in what has turned into the extreme sports phenomenon. 91 min. Standard; Soundtrack: English Dolby Digital 5.0; Subtitles: French; alternate ending; audio commentary; extended scenes.